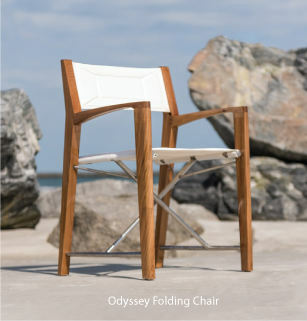 Bottom - L23" x W23"
Our Universal Seat and Back cushions are made to order to fit the dimensions of your furniture. 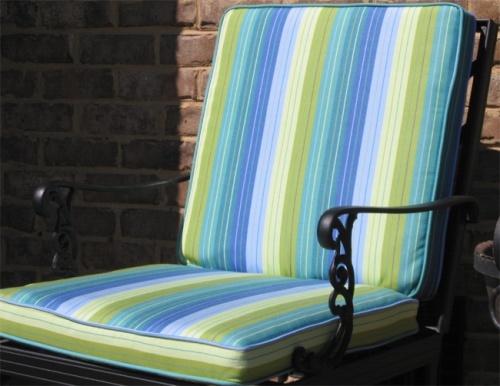 You choose your Sunbrella fabric, cushion thickness, for a true custom look. 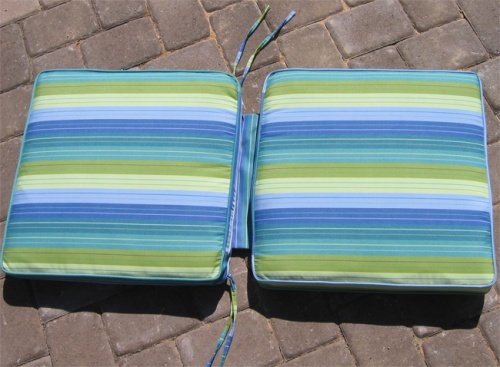 The back cushion rests on top of the seat cushion and are connected together by a small piece of matching fabric in between. Cushion thickness can be anywhere between 2" and 6". Maximum width and length for both seat and back is 23". Matching fabric ties on the seat is included. Back - L23" x W23"